Protection Plus is pleased to extend this invitation to the people of Richmond Hill so that they might enjoy the best security services available on the market today. The third most populous community in all of York Region, Richmond Hill has been experiencing a great surge in population in recent years and has grown into a city of over 185 000 people. 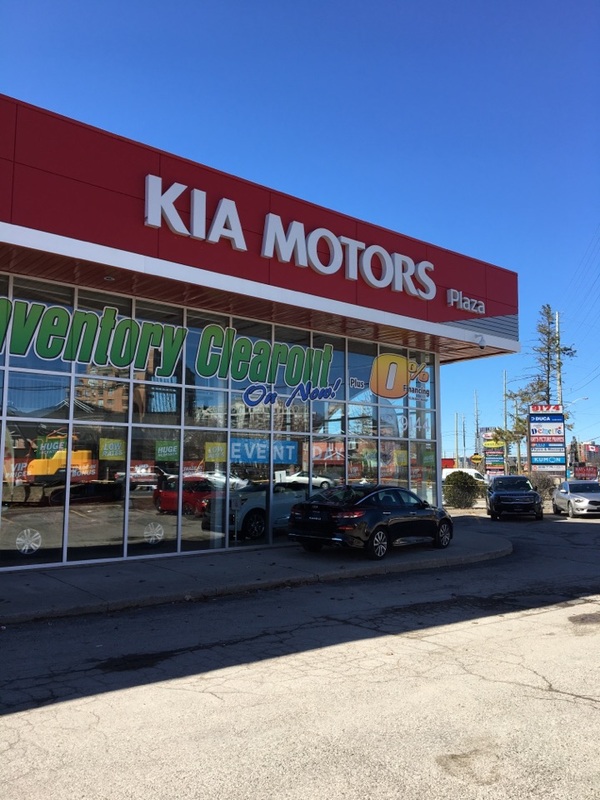 Located in York Region in the Greater Toronto Area, this city has experienced growth rates of up to double that of the country as a whole. Highly multicultural, only 40% of residents speak English at home and many Cantonese and Persian immigrants also call Richmond Hill home. A highly affluent area, more than half of the families in Richmond Hill have annual incomes of over $70 000, and over 30% are over $100 000. The economy of the area is dominated by small businesses, over half of which have four employees or fewer. During this period of strong economic growth, many corporations are also moving to Richmond Hill as well including Compuware, Compugen Inc., Lexmark, DMC Mining Services, Staples, and Rogers Communications. Featuring a large amount of parks and green spaces, Richmond Hill is a city on the rise with over 150 parks, several tennis courts, 5 public swimming pools, and the Richmond Green Sports Centre and Park which includes baseball diamonds, a skateboard park, an amphitheater, and skating rinks. 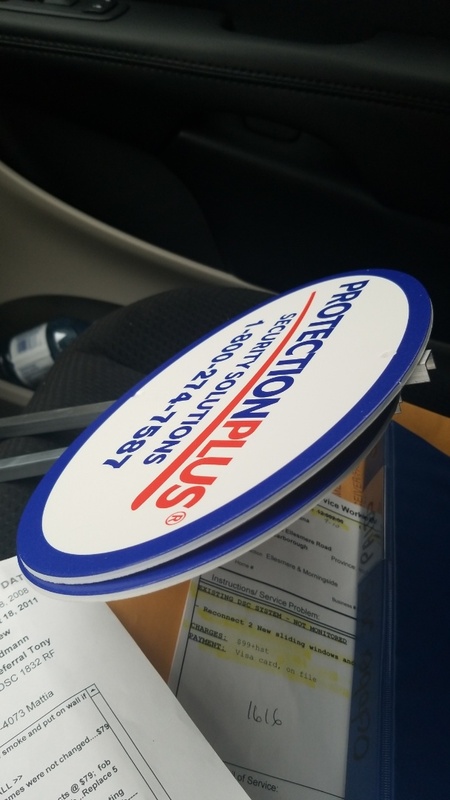 When seeking to improve the security of their homes or businesses, the residents of Richmond Hill would do well to consult with the experts at Protection Plus. For more information please use the following links or come visit us using the driving directions below. Replacing faulty motion with a new Honeywell motion. Discussing Armorcoat security film for a home.